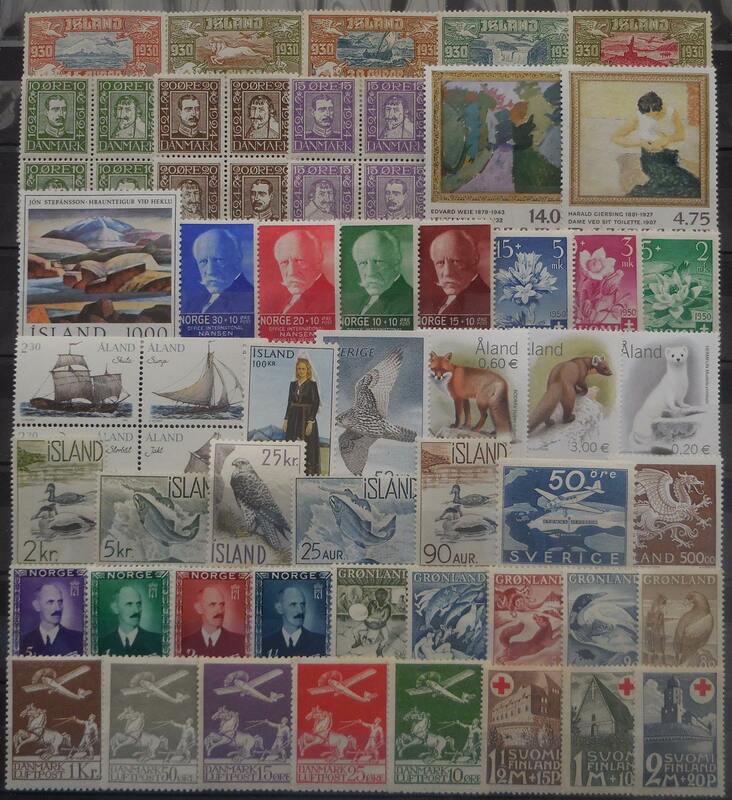 Collect Scandinavian stamps? Our Scandinavian stamp approvals are just what you've been looking for! For over 50 years, we have helped thousands of collectors who collect Scandinavian stamps build wonderful stamp collections of quality at collector-friendly prices. Many of our customers have been with us for years, and have seen the value of their collections Scandinavian stamps greatly increase in value. Send us your request today! You'll receive a generous trial selection of attractive Scandinavian stamps on approval. And remember, no matter what countries or topics you collect every one of our Custom Approval Selections is unique, and will be individually prepared...just for you!